The General Foreman oversees crews. General Foreman do work with crews where needed. They assist crews getting work permission and working with customers as needed. They assist crews in any way they can to keep good safety and production on the crews. They fill into a working position on the crew if a crew member is gone or if extra help is needed. A General Foreman must be a good communicator and be able to foster and maintain positive relationships with customers and their teams. Organizational, problem solving and planning skills are a must. 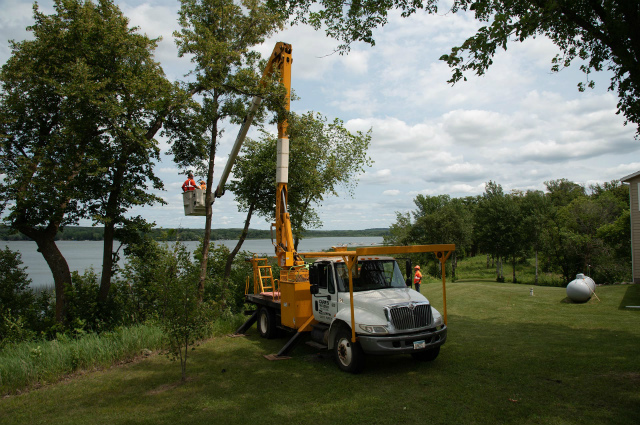 General Foreman are expected to either have their International Society of Arboriculture (ISA) certification or be in the process of obtaining it.